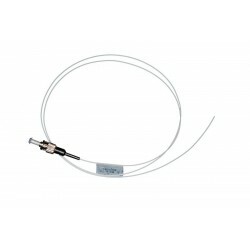 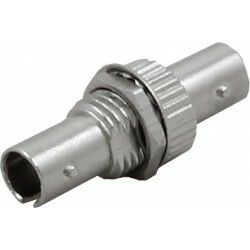 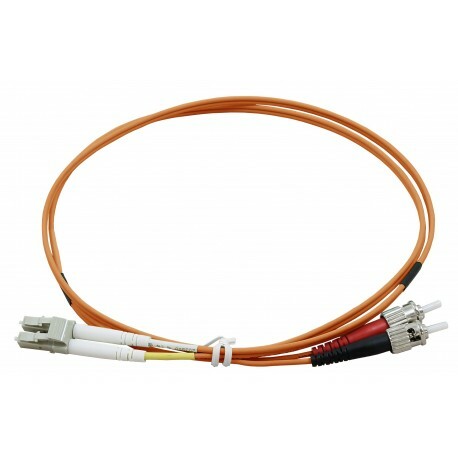 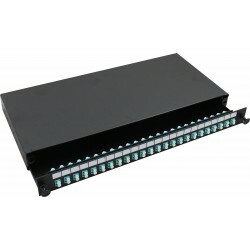 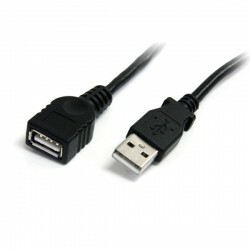 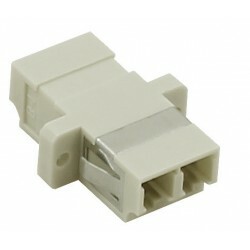 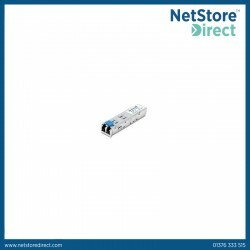 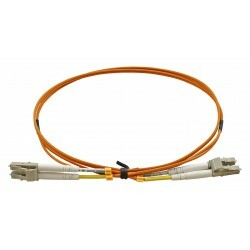 These Fibre patch leads are manufactured from the highest quality optical fibre, terminated with ceramic ferrule connectors of various types. 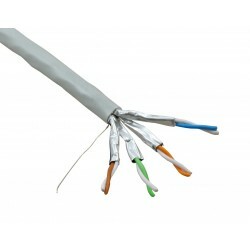 Cable preparation, termination and testing is carried out to strictly managed procedures in an approved manufacturing facility. 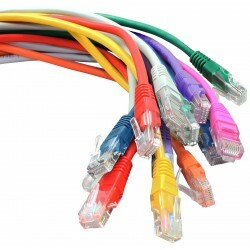 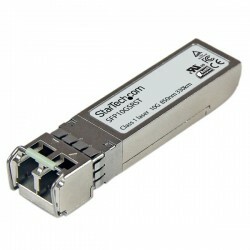 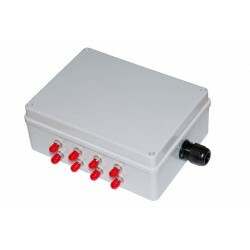 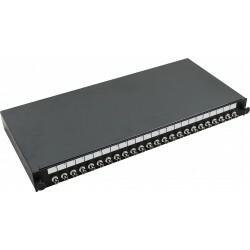 Applications include the connections between optical patching panels and network or server equipment and directly from devices to the local or wide area network or physical security equipment.